Staying Alive, Being Alive and Being Human – all from Bloodaxe. It was poetry that made me fall in love with the written word; it remains a huge part of both my writing and everyday life. These anthologies are treasure chests; each time I dip into it I surface with a new, beautiful thing. The Poisonwood Bible – by Barbara Kingsolver. I read this book and felt like I was in the Congo with these four wonderful narrators; its sense of place is a total joy. As well as being a consummate example of a multi-voiced novel, and lyrical, it also packs a huge emotional punch. Van Gogh: The Life – Steven Naifeh and Gregory White Smith. This is supreme biography of an extraordinary and misunderstood man. I read it whilst researching my current novel and it has brought Van Gogh brilliantly to life in my mind. 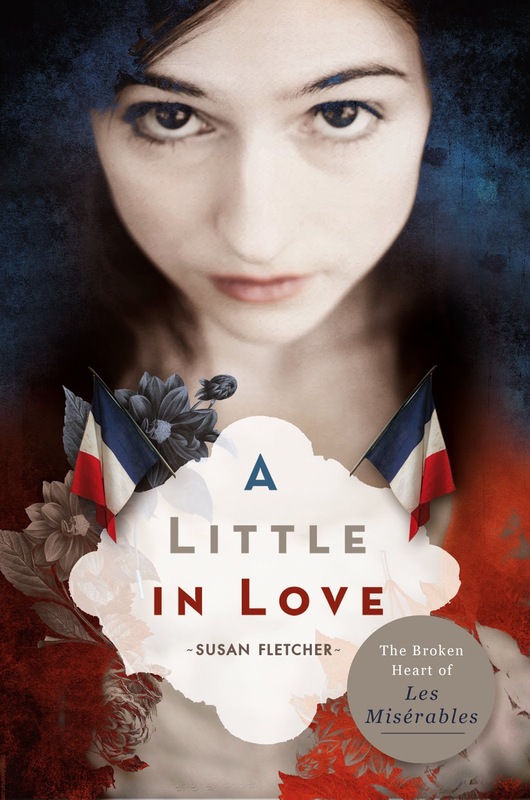 Sue’s brand new novel, A LITTLE IN LOVE, the story of the broken heart of Les Miserables, is out now.